Negans’ sobriquet is Latin for “denying”. His music is a blend of proto Goa trance sonic blasts, saturated with eclectic psychedelic grooves inspired by early ’90s Goa sound, with slices of industrial and horror-happy vibes and original storytelling. 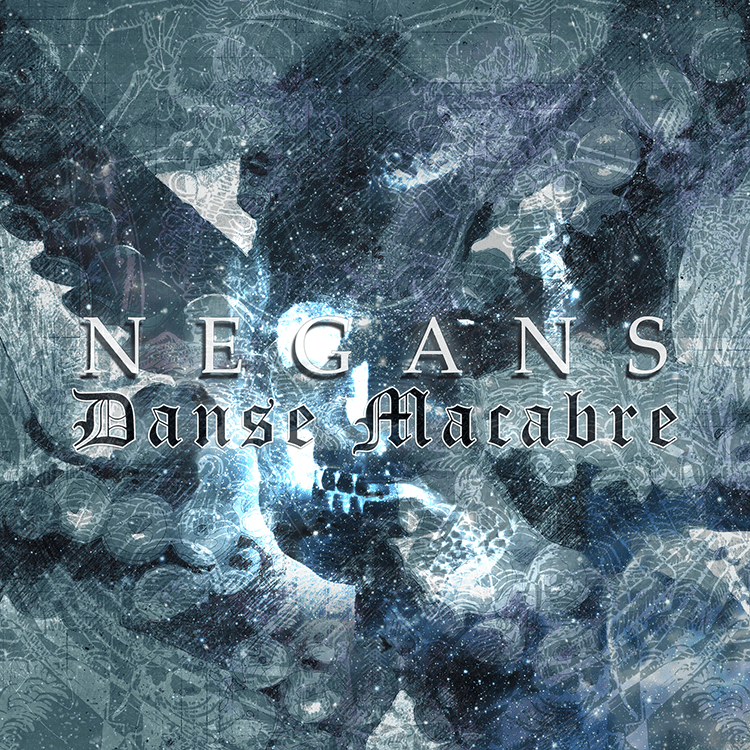 With Neogoa Records, the torrents of insanity can now be unleashed through his debut EP release ‘Danse Macabre’ a 4-track journey into classic Goa soundscapes made for old and new Goa-heads with a lot of passion and engaging moments. All tracks written and produced by Elie Seigneur (Negans). Mastering by Igor Čeranić (Deimos) at Deimos Soundlabs, Croatia with artwork design by Svem & Richpa at Neogoa Design.